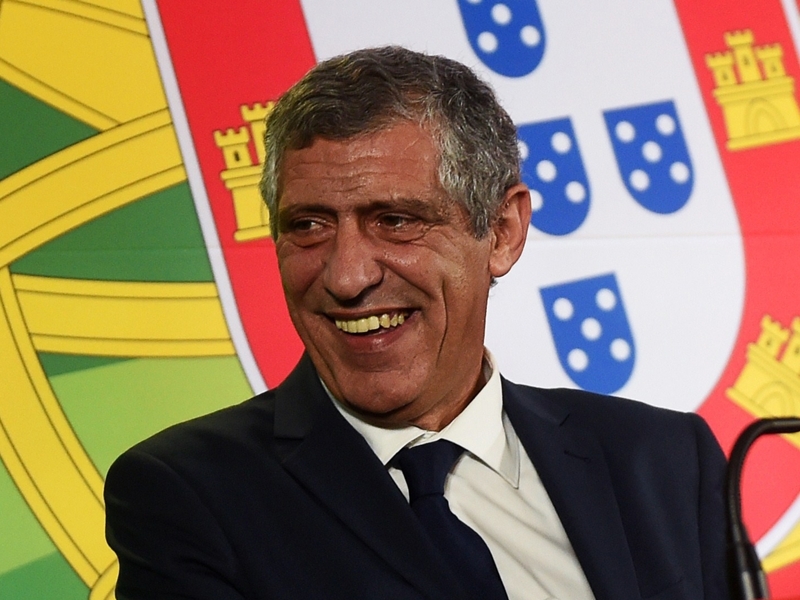 Portugal National Team coach Fernando Santos has released a list of 24 players for the team’s upcoming match against Serbia. The team plays Serbia at home on the 29th in a qualification match for Euro 2016 before facing Cape Verde in a friendly match two days later, also to be played on home soil. Santos is slated to call up an additional dozen players or so for the Cape Verde match. Expect Santos to name the additional names on Monday.